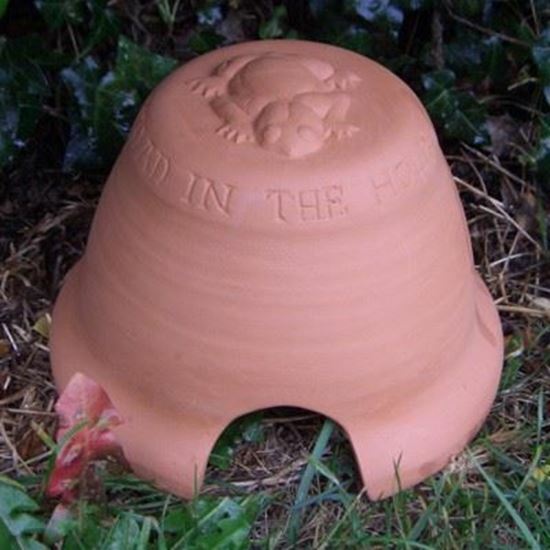 Toads are slug eating friends of the gardener so why not encourage them to take up residence in your garden in our Toad Abode? Offer them sanctuary & security with their own toad home. 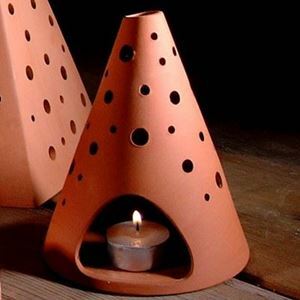 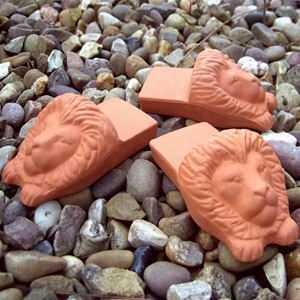 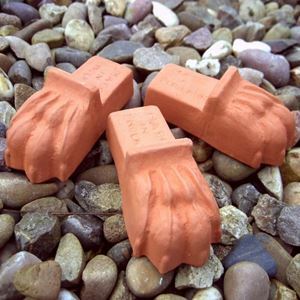 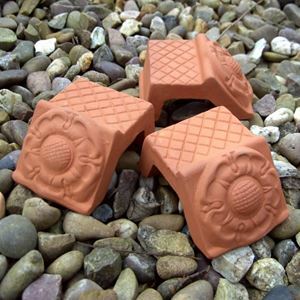 Attractively designed & made from durable Staffordshire terracotta.